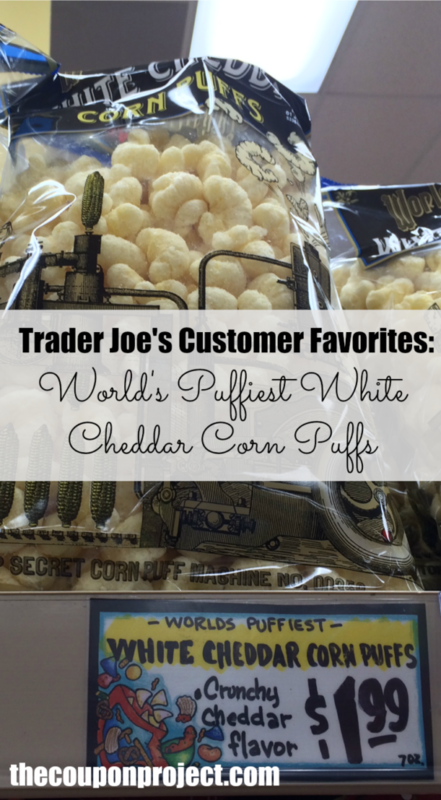 For the past several years now, Trader Joe’s has put together a list of customer’s favorite products. 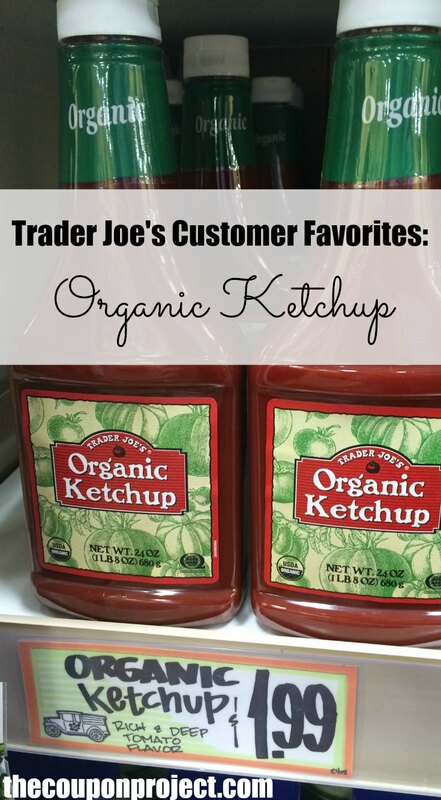 I always like checking out these lists because one of the biggest questions people have about Trader Joe’s is what on earth to buy there?! 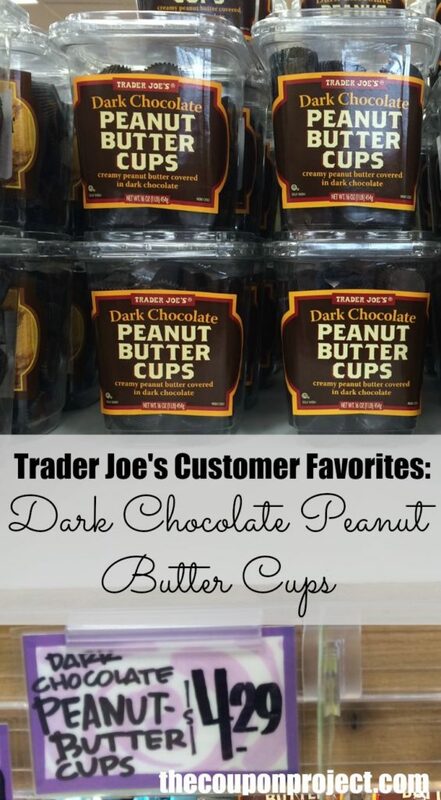 So, I printed out a list and brought my mom with me as she was visiting from out of town and had never been to Trader Joe’s. It was helpful for her to see what other people like, and I also think it’s helpful to see what the products actually look like so you don’t go cross-eyed trying to find something specific. 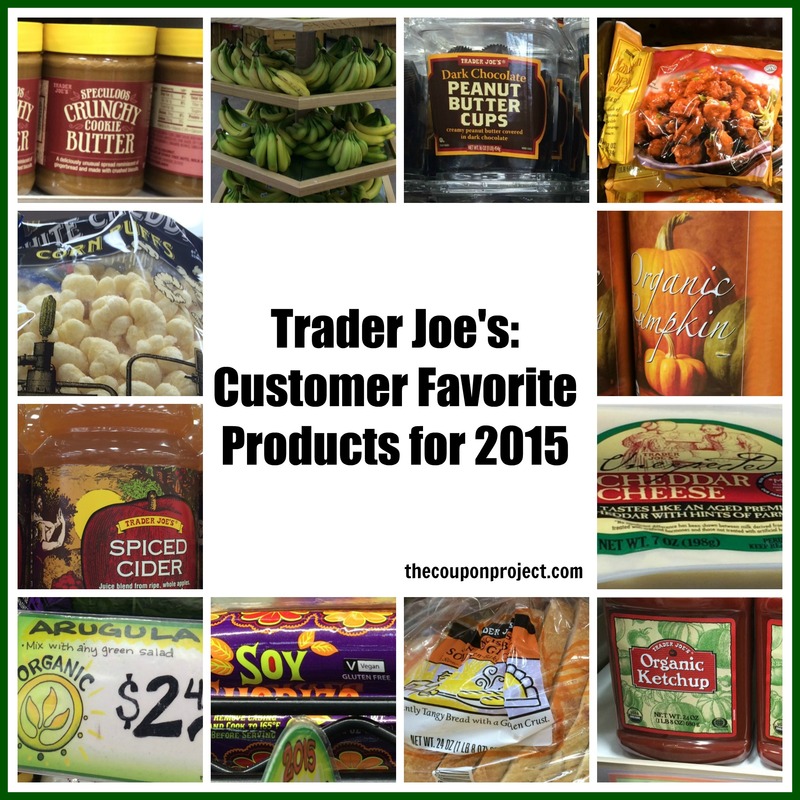 Here’s this year’s list of Trader Joe’s Customer Choice Award Winners. Do you agree? 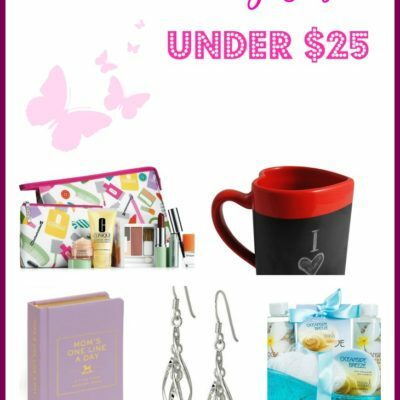 Which of these items are your favorites? 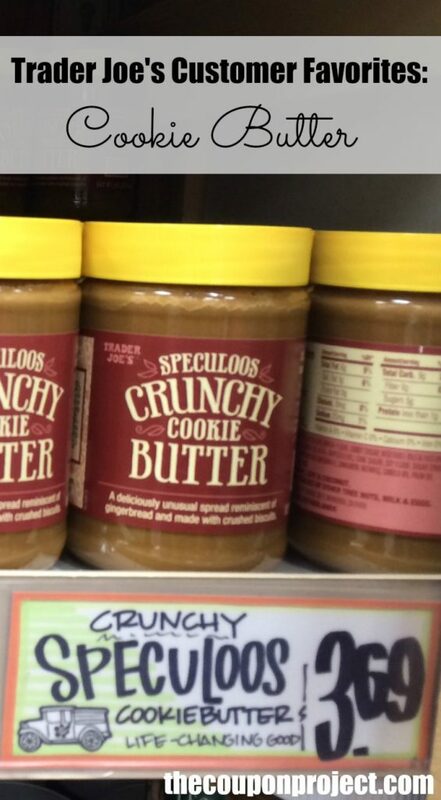 Trader Joe’s cookie butter comes in two different varieties – crunchy and creamy. It’s priced at $3.69 per jar. There are several different varieties of sourdough bread, but the winner overall is this sliced sourdough bread for $2.99 for a 24-oz loaf. 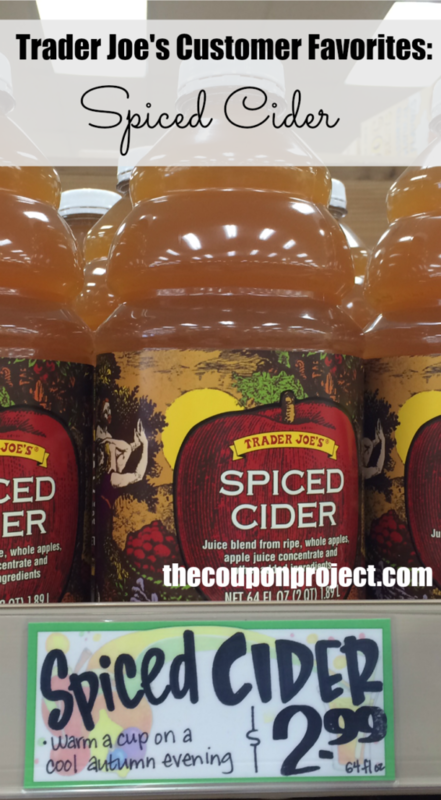 Trader Joe’s spiced cider is a seasonal beverage, but when it’s available it’s very popular. Drink it as-is or warm it up. It’s $2.99 for a 64-oz bottle. 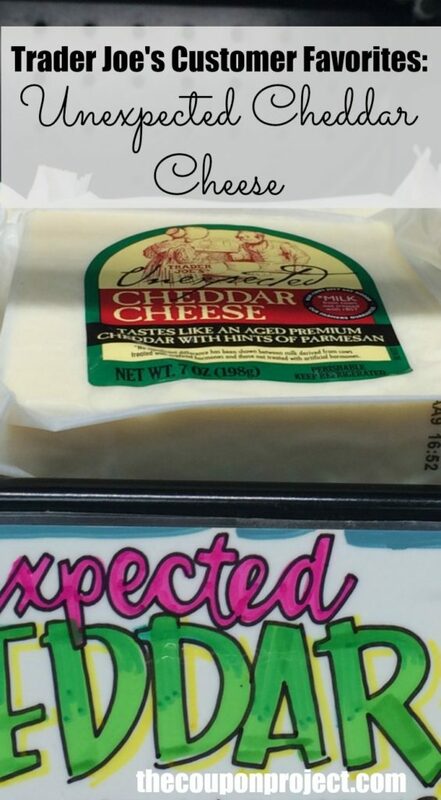 What makes this cheese “unexpected”? 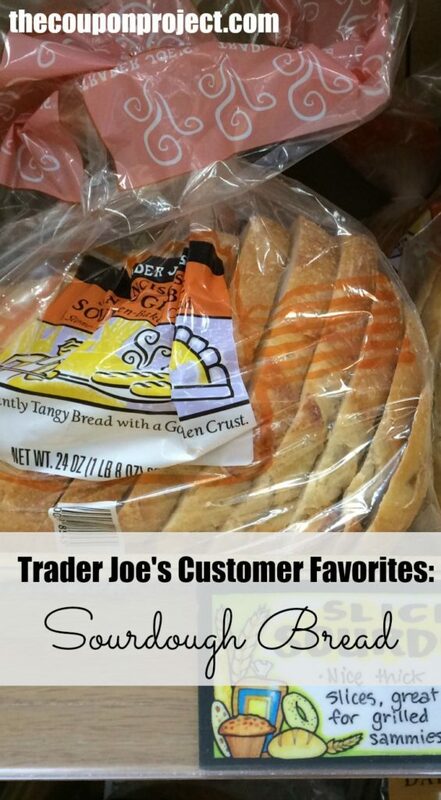 I’m not sure, to be honest, but maybe it’s the fact that it doesn’t totally taste like cheddar? The label states “tastes like an aged premium cheddar with hints of parmesan,” so there you go. It’s priced at $3.99 for 7 oz. I took a peek at the ingredients list and they are very simple – no high fructose corn syrup or anything like that (of course). I think it’s reasonably priced at $1.99 for 24 oz. My family (kids and adults alike) loooooooooooves this stuff. I usually cook up two bags for my family so we can have leftovers. There’s a vegetable fried rice near this product in the store that pairs nicely with it. 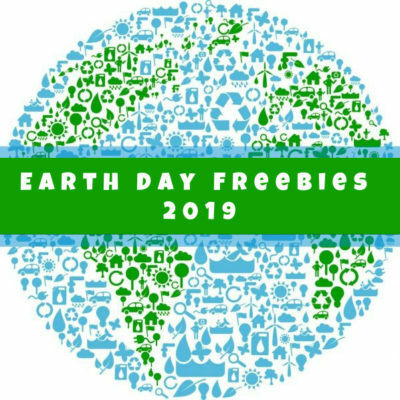 Each 12 oz bag is priced at $4.99. 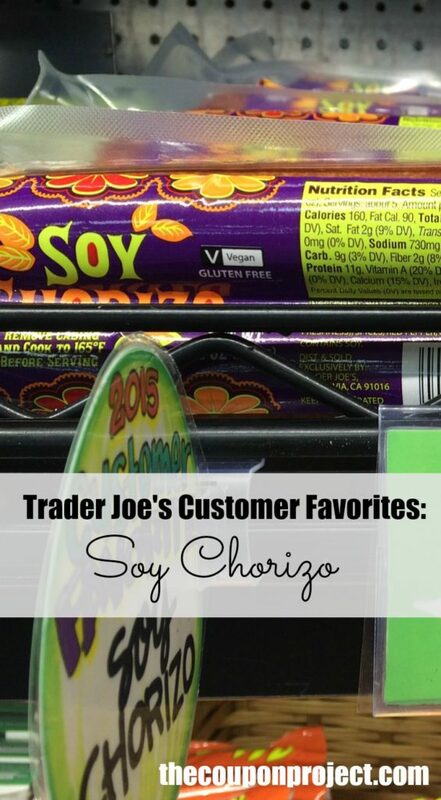 I have to admit that I’ve never had chorizo, and I’m not a vegetarian or vegan, so I need some help here. What do you make with this? It’s priced at $1.99 for 12 oz. 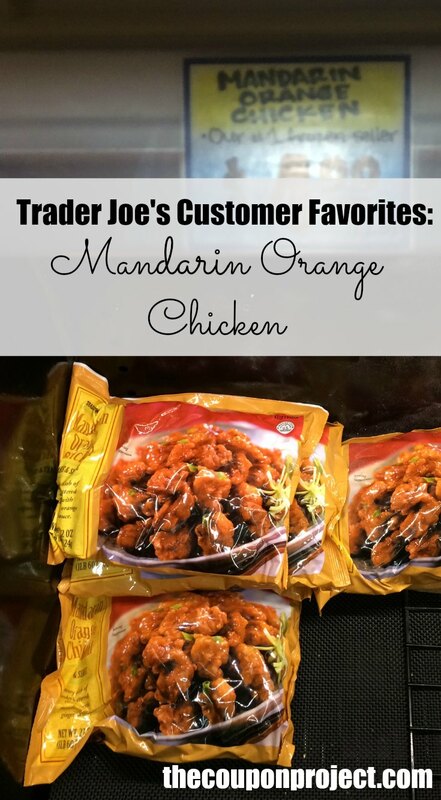 My moms group toured our local Trader Joe’s a few months ago, and our tour guide told us that this was the #1 top-selling item at our local store. The workers need to refill it every hour! 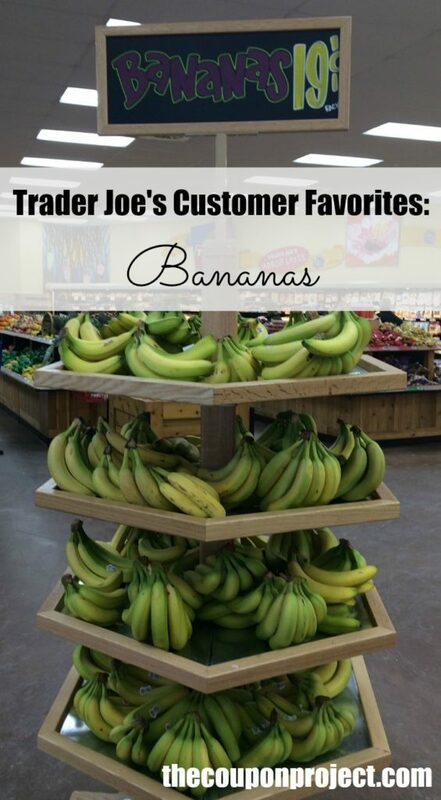 These bananas are priced at $0.19 each instead of buy the pound as Trader Joe’s registers do not have scales to weigh items. Mix this yummy-looking arugula into your green salad for some extra nutrients. It’s priced at $2.49 for 7 oz. These looked so good and very kid-friendly. They’re $1.99 for a 7-oz bag. 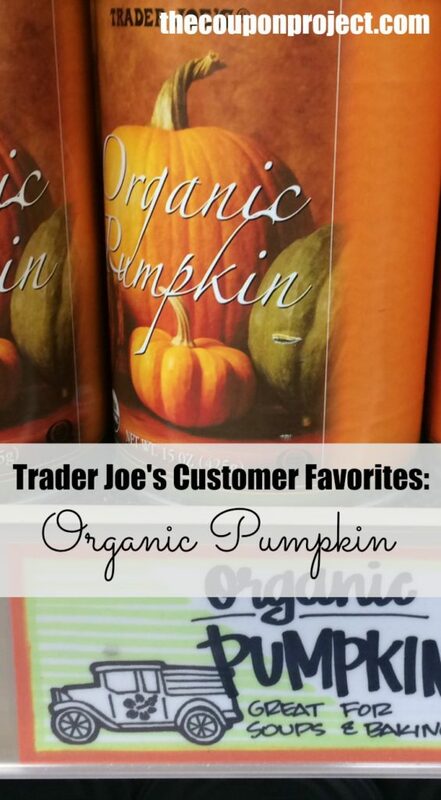 Yes, my store still had organic pumpkin available! 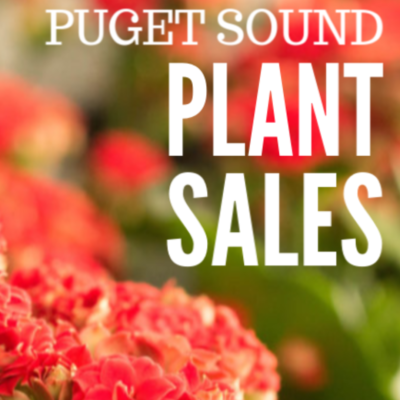 It’s a seasonal item and is around for the fall/winter while supplies last. Pick up a 15-oz can for $1.99. 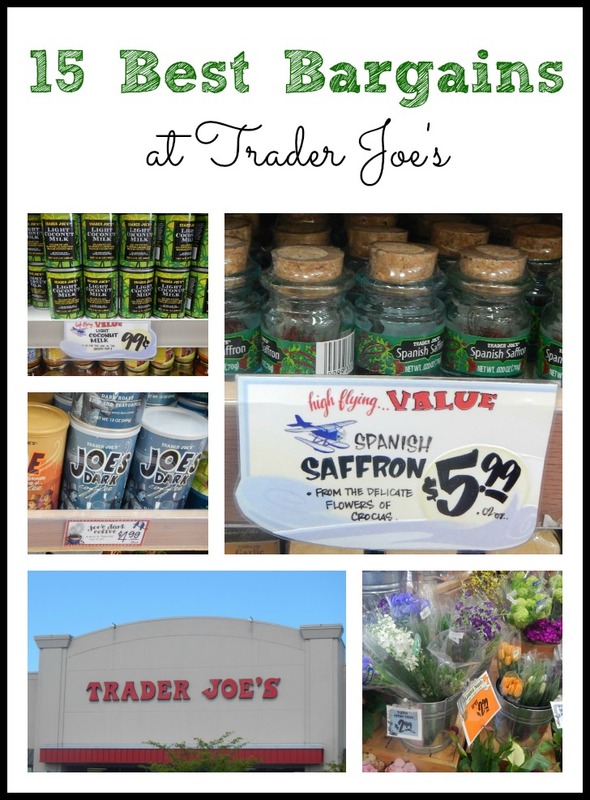 For more Trader Joe’s insider information, be sure to check out our list of 15 Best Bargains at Trader Joe’s! I did not know about the unexpected cheddar–will look for it now!! 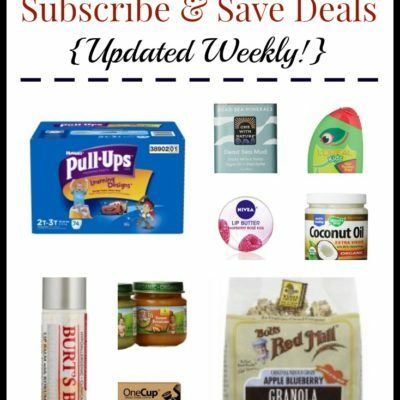 Thanks for the list I don’t go often to TJ’s but like to try one new thing when budget allows, now I have some ideas. The chorizo we love. First time, husband was surprised we were having beef, it was the chorizo, lol. 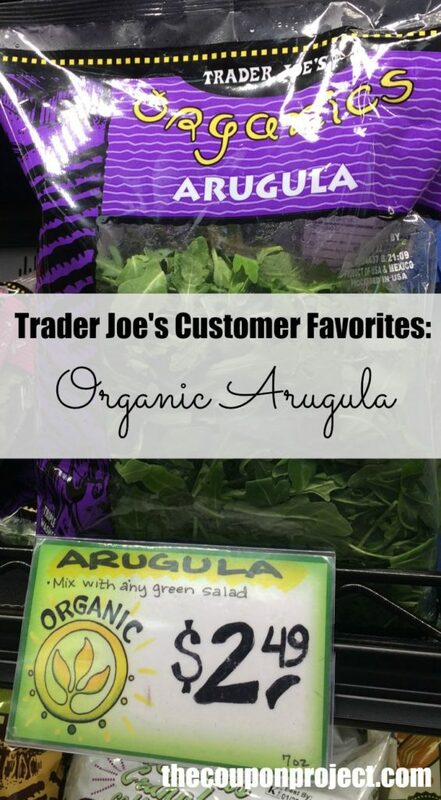 Usually use in enchiladas w/ black beans. You can use it in anything you would use seasoned beef/pork.